As a child I loved May 1st and all the fun activities held on that day at school. I especially loved dressing in white, dancing and wrapping the maypole. Unfortunately, I don't think today's kids experience any of those fun activities. I just recently learned of another spring tradition from the past - of making baskets, filling them with fresh spring flowers or treats and anonymously placing them on neighbors' doorsteps in celebration of spring. I like the idea of making baskets, filling them with flowers, fresh or not, and giving them to friends and loved ones to spread the joys of spring. 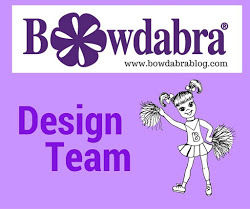 For this, I have an easy adorable basket to make - one that can get kids or adults involved by helping weave their very own May Day basket using foam sheets, poster board, hot glue or super glue and scissors. For the moment, I have become obsessed with using foam sheets. 2. Glue on the seven strips starting at the fold crease on the right side edge. 3. Glue on the nine strips starting at the fold crease of the flap on the right side, then one on opposite left side, next, center bottom. 4. Glue remaining strips in center between glued strips, as pictured. 5. Turn piece over so that the longer glued strips are on the left. 7. Continue weaving strips, alternating each weave, over and under, until all strips are woven and glued to back. 8. Straighten woven strips by pulling the vertical strips and pushing together the horizontal strips. Once straightened, glue top strips together, in place. 9. Cut off excess strips. 10. Even out the strips. 11. Apply glue to back and bottom. 12-14. Fold bottom foam flap and press and smooth on foam sheet to back and bottom. 15. Wrap and glue 1/4" wide strip to the 1/2" wide strip for the handle and glue to the inside top of basket. And finally, add floral moss and faux flowers to the basket for a permanent cute arrangement. A magnet strip or button can be glued to the back . . . Either way, making a May Day basket is an adorable idea! The tradition of May Day baskets is very sweet and so easy to make and give! What a wonderful way to spread the arrival and joy of spring with loved ones and friends! Gail, what a wonderful idea to add the magnet! Your May basket is precious! I love this! May Day was always a joy when I was a little girl, and I still find pressure in giving something to those shut in seniors. I love your magnet idea. I need to find time to do the same. So pretty!!!! I love that basket of yours. This is going to be perfect for my boring fridge:) Thanks for sharing!!!!! How cute is this? You should teach classes! What a lovely idea Gail! This is really a sweet craft! So cheery. Thanks for sharing. Gail! I just adore your cute blog. Purple is my favorite color and you have put it together so well. Thanks for sharing your beautiful basket on Anything Goes! 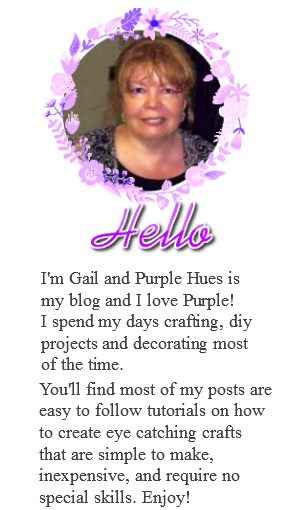 Gail, you are so clever... Love this idea and the purple. Happy Tuesday. Hi there, it looks like you and I both love the color purple my wedding was purple, lavender, and white. What a delightful idea, Gail! I love the weave look and the fact that it's a magnet makes the basket even more wonderful! You are so clever, my friend. Thanks for sharing with Roses of Inspiration. Hugs! Gail, your basket is so adorable. 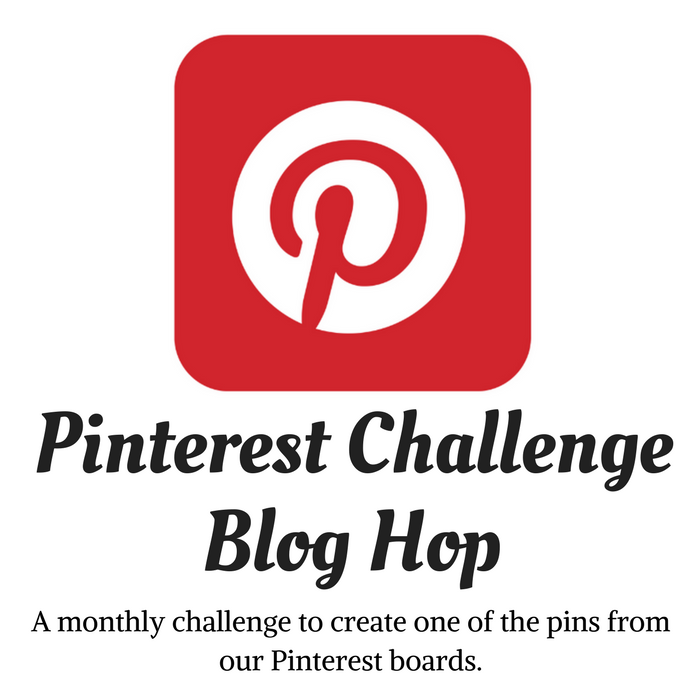 I love the idea of using a magnet to put it on the fridge. The purple and white is so pretty. Soooo cute and purple is my fave color!!!! !